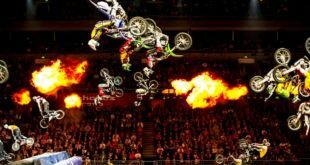 Sports brand, ’47 and Nitro Circus have joined forces for the launch of Nitro Circus x ’47 headwear. Available in select Lids locations in the US and Canada now, eight styles of the ’47 Captain silhouette will be available in limited quantities. 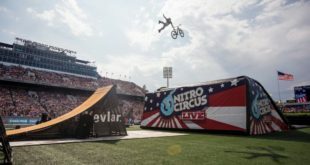 “I’m so pumped that our Nitro Circus x ’47 hats will be available at Lids,” said action sports icon and Nitro Circus ringleader, Travis Pastrana. 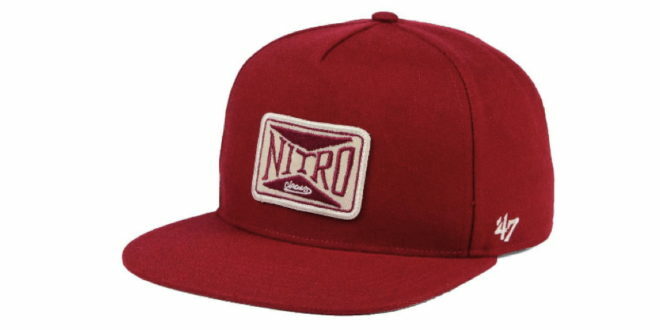 All of the new headwear items are priced at $29.99 in the US and $35.99 in Canada.